…and one weird trick you won’t believe works every time. 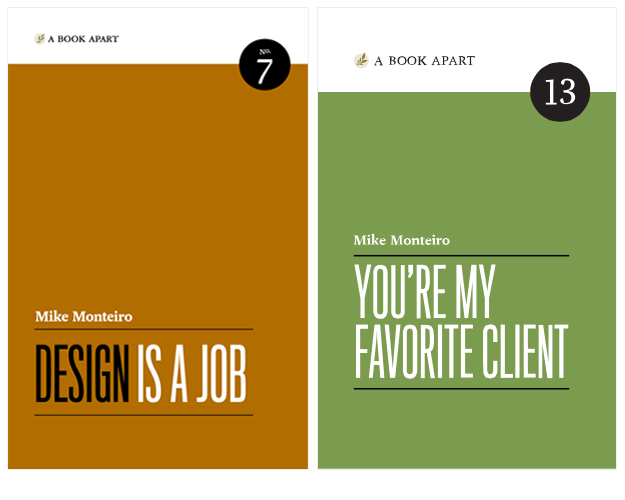 Mike Monteiro wrote two books. Design is a Job to help designers do their job. And You’re My Favorite Client to help clients through the design process. He runs Mule Design, and they would love to do good work for you. For some reason he is speaking about himself in the third person like a douchebag.